any want to play game madden? 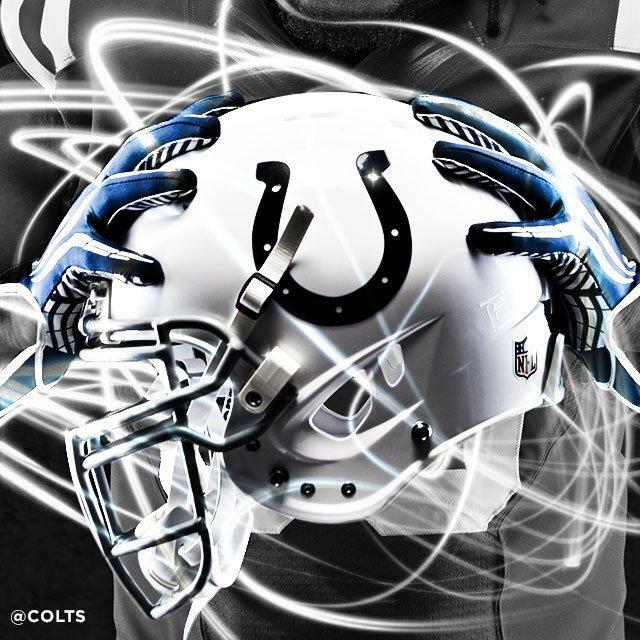 im going to my first colts game since midle school i cant wait. lets get em boys!